Barcelona, Spain 7 September 2017. 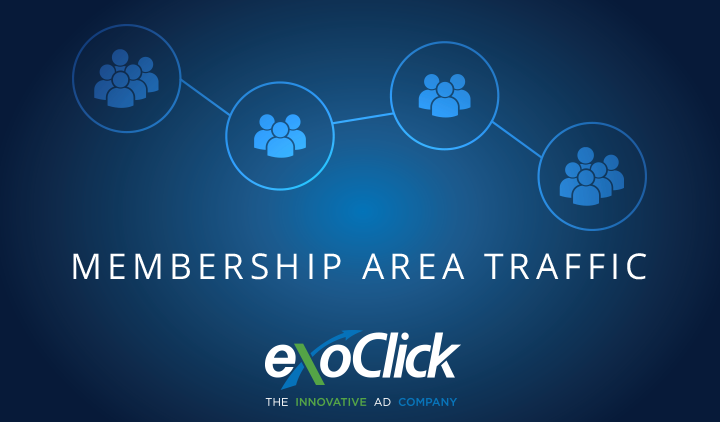 ExoClick, the innovative ad company, today announced that it has launched its membership area traffic business. Headed up by Kelan Stone, this new traffic source allows publishers of membership sites to have an additional revenue source via CPM ad spots, whilst giving advertisers the opportunity to target their offers to this highly lucrative traffic. The main vertical is dating membership sites from tier 1 English speaking GEOs. 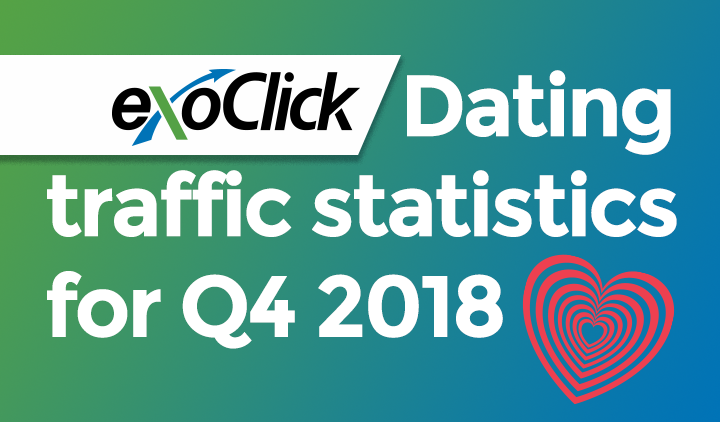 ExoClick already has several partnerships in place including the #1 converting dating program Traffic Mansion. This vertical is considered one of the best converting traffic sources for advertisers because users have already paid for a dating service. 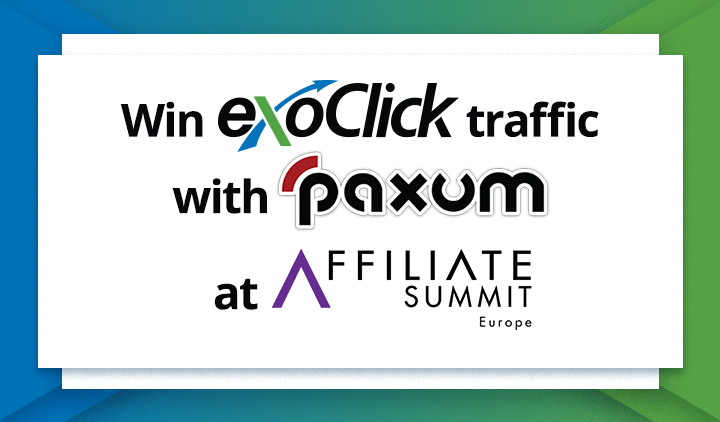 ExoClick’s deep understanding of the traffic market ensures that membership site publishers can obtain maximum revenues without impacting the user experience. ExoClick advises publishers on the ideal banner layout and page placement, and the correct timings of when to display internal offers versus external offers in order to generate new net sales revenue. Advertisers obtain much higher visibility because of the limited ad placements available for each site, so they are not competing with many different offers fighting for the consumers attention on the same page. Ads that appear inside a membership site tend to generate a CTR that is 10 to 40 times higher than those that appear on a free content site. 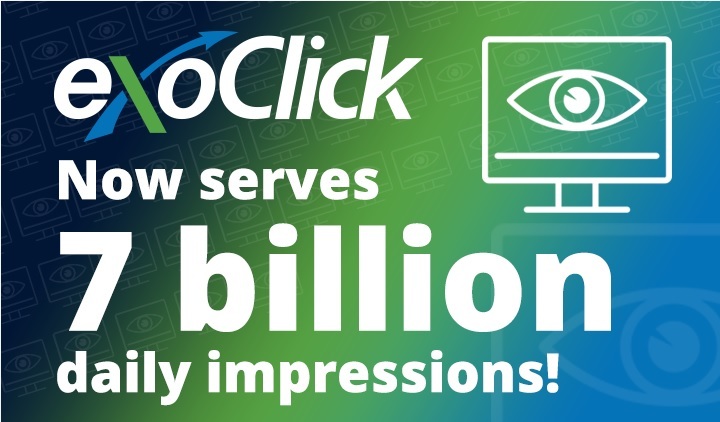 As well as ad spots, ExoClick is offering advertisers emailed newsletter blasts, where they can purchase a set amount of email clicks on a CPC basis. Email blasts are ideal for dating, cam and health offers. 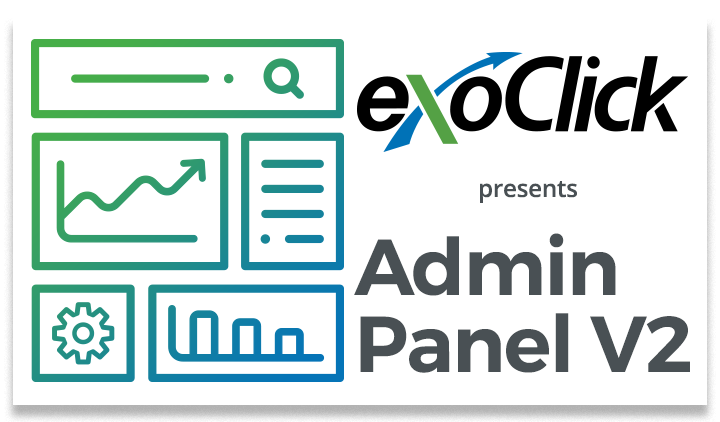 ExoClick’s membership area traffic is available through the company’s admin panel or via your account manager.